enables you to convert videos in a flash and enjoy videos anytime anywhere. 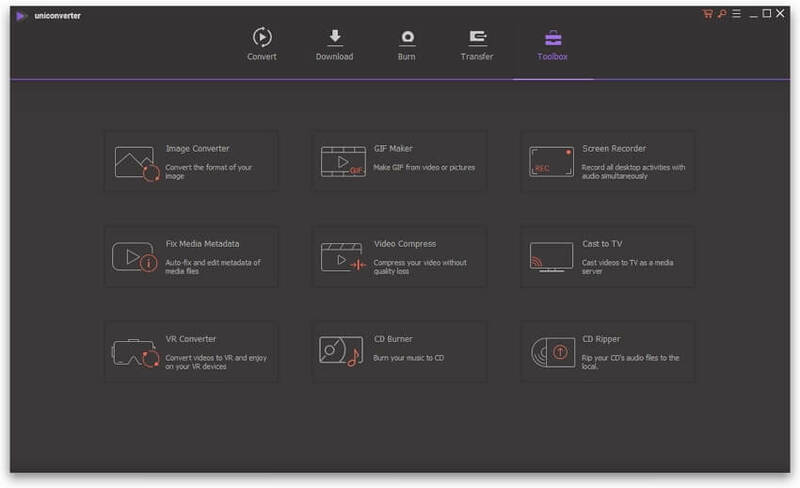 UniConverter (originally Wondershare Video Converter Ultimate) enables you to convert all the popular and unusual media formats. 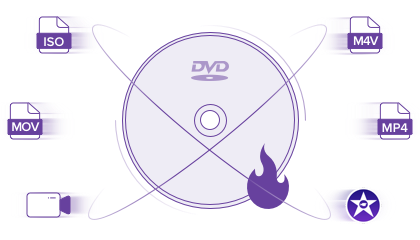 Support a wide range of output formats, like WebM to MP4, TS to MP4, MP4 to MPEG, AVI to MOV. 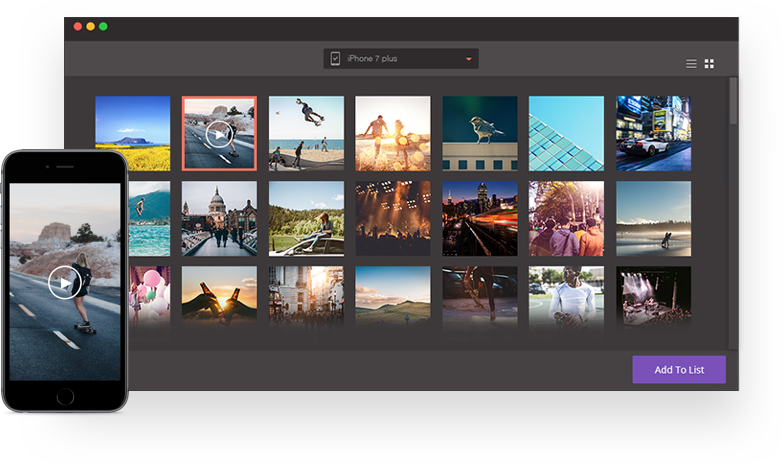 New formats are constantly added making it the most user-friendly video converter on the market. 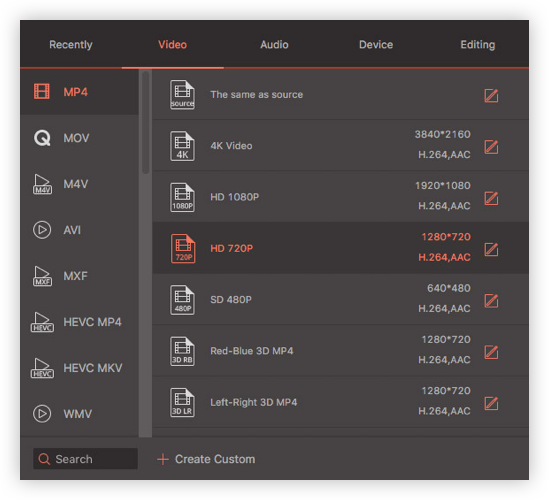 Support some VR devices and 4K video formats like MP4, AVI, MOV, MKV. 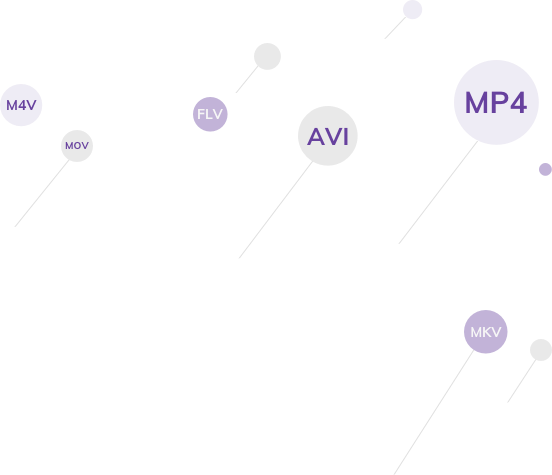 MP4, AVI, MKV, WMV, MPEG-2, DIVX, MOV, DAT, Video_TS, Xvid, HEVC Video, YouTube Video, Facebook Video. MP3, WMA, ACC, OGG, FLAC, AC3, M4R, AIFF, MKA, APE, AU. videos for all kinds of devices, including Apple devices, Android devices, VR, game consoles, etc. 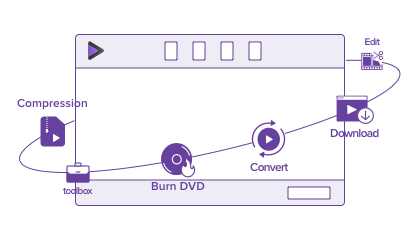 Lossless Conversion Technology – Powered by the exclusive and industry-leading APEXTRANS technology, it converts videos with zero quality loss or video compression. 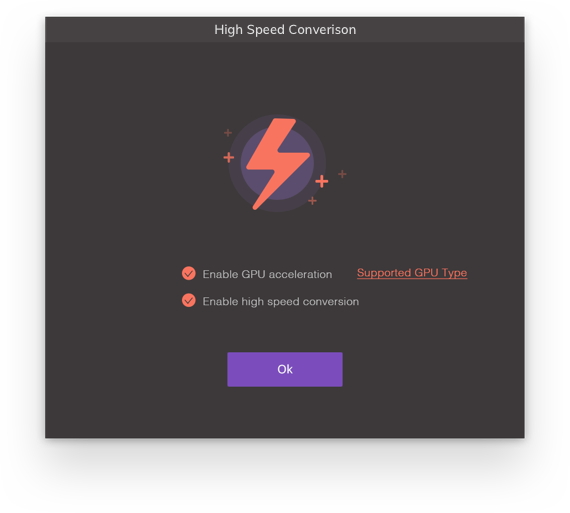 GPU Acceleration – Expedite the conversion speed by supporting hardware acceleration of NVIDIA CUDA, NVENC, and Intel HD Graphics. Optimization for Multi-core Processor – Make full use of your multicore processor to speed up conversion. Troubled by seeking the target video in a deep path on your device? UniConverter (originally Wondershare Video Converter Ultimate) instantly detects all your videos for quick conversion from the following sources. iPhones, iPads, Android Phones, and Android tablets. Camcorders, DVs, USB drives, and external hard drives. UniConverter enables you to convert several videos into different formats at one time in a click. 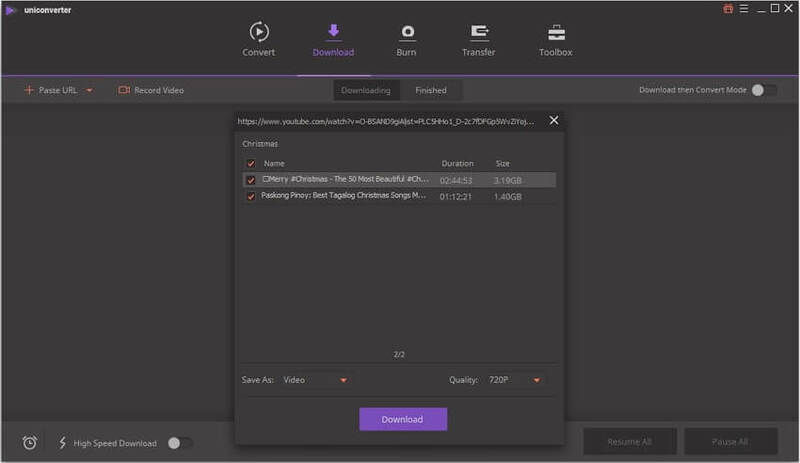 Want to merge MP4 files into one for convenient watching? 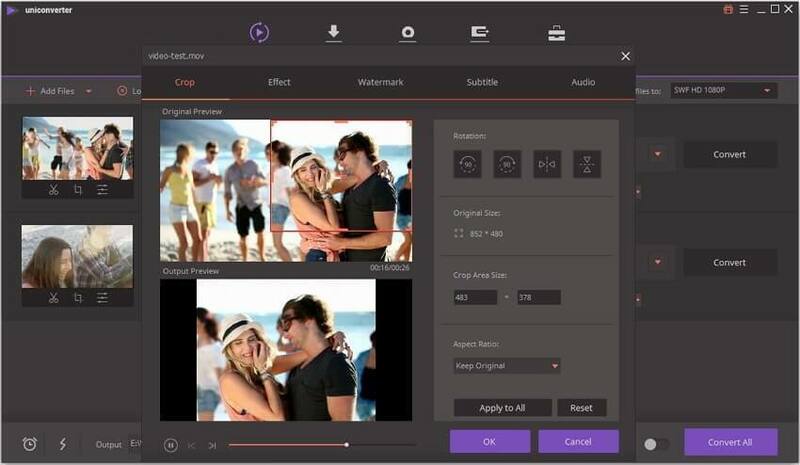 UniConverter combines video clips into one easily for conversion. 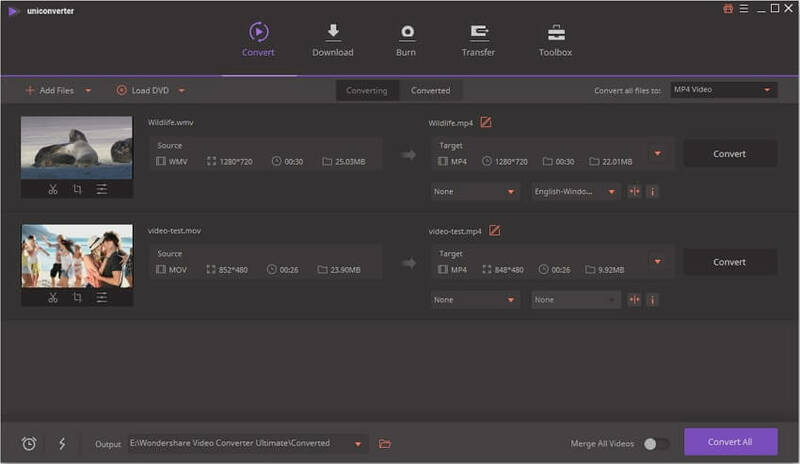 Video compressor lets you preset desired format and video settings to compress MOV, MP4 etc. 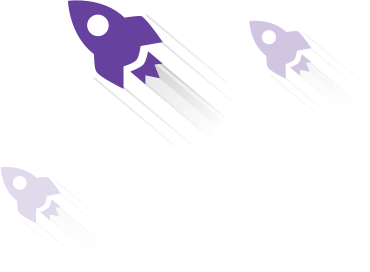 Time scheduler manages the conversion process without waiting. Two-tab clear interface helps to handle conversion. 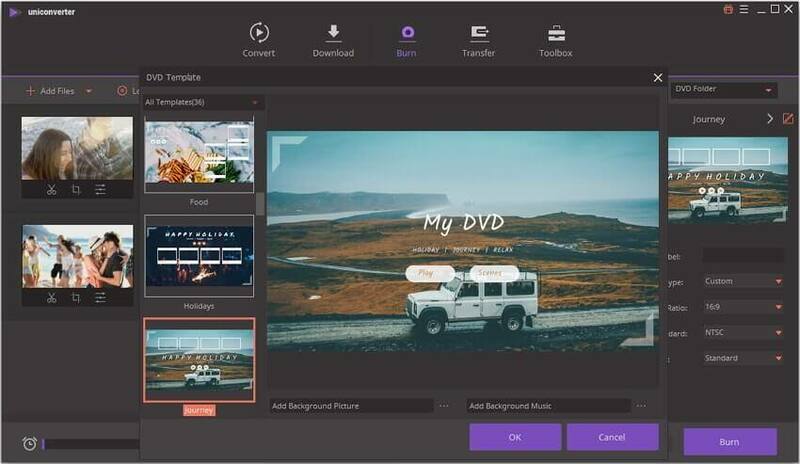 Working as a powerful video converter to MP4, Wondershare UniConverter enables to convert video to MP4 and vice versa easily. As a powerful video tool, many useful features are integrated in Wondershare UniConverter. 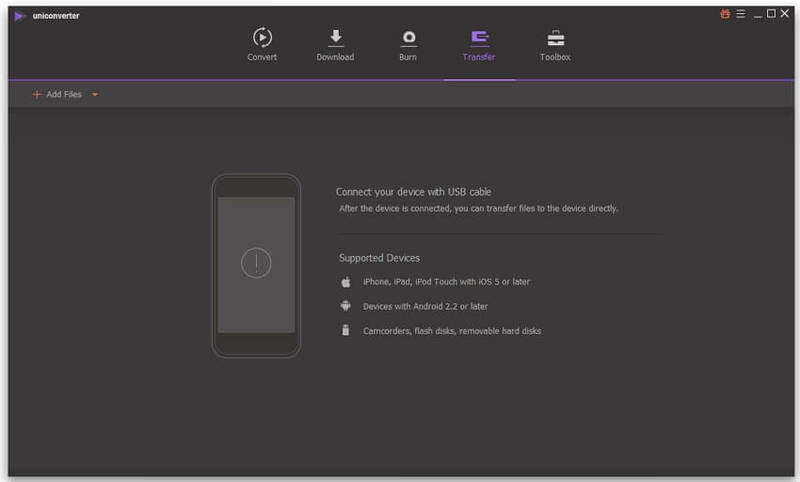 It can work as a video file converter, video compressor, video editor, dvd burner, and more.